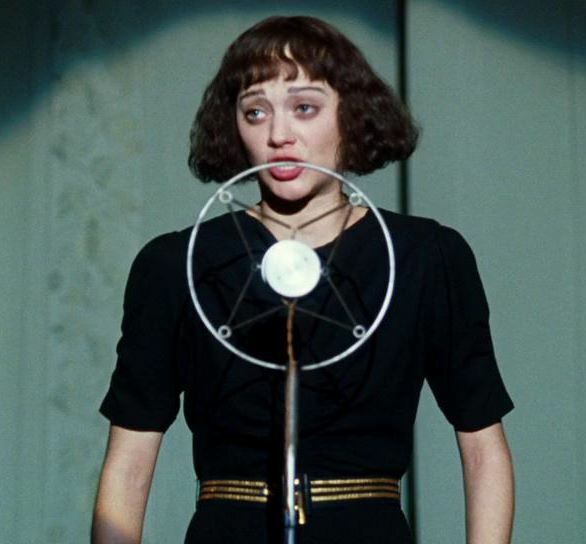 "Biopic of the iconic French singer Édith Piaf. Raised by her grandmother in a brothel, she was discovered while singing on a street corner at the age of 19. 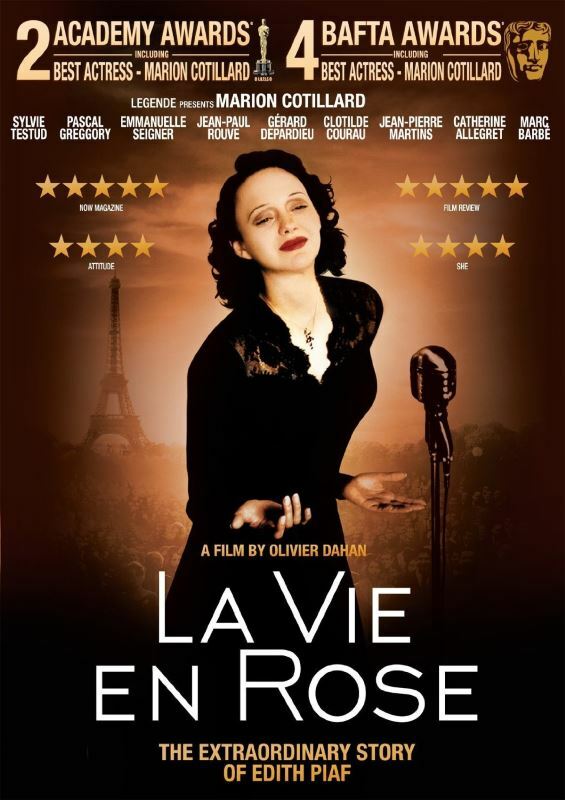 Despite her success, Piaf's life was filled with tragedy." This is our 3rd French Film night that has been held for Angers Wigan twinning association.